Womens fitness training - should it the different from a mans? Womens fitness and strength training – In an era where women and men are equal, a common fitness and strength training mistake is that both are trained in exactly the same way. Even though we are equal, our bodies are different and as a result we do need different fitness training considerations. A wider pelvis, such as with women, means a greater Q angle (the angle from the hips to the knee). 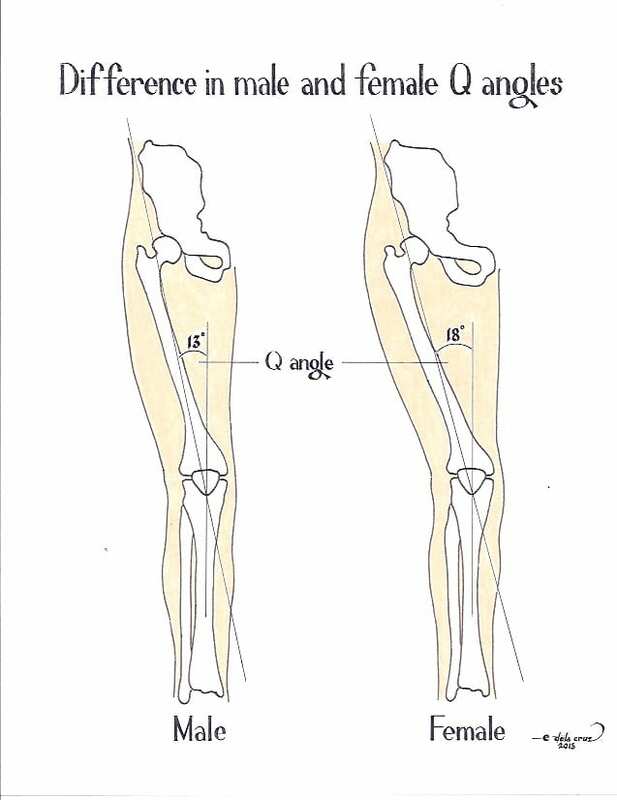 This acute angle at the knee has been attributed to women having higher cases of non-contact ACL injuries. Ask any netball player! This predominately results from greater medial rotational instability of the lower extremities. Women are more energy efficient. 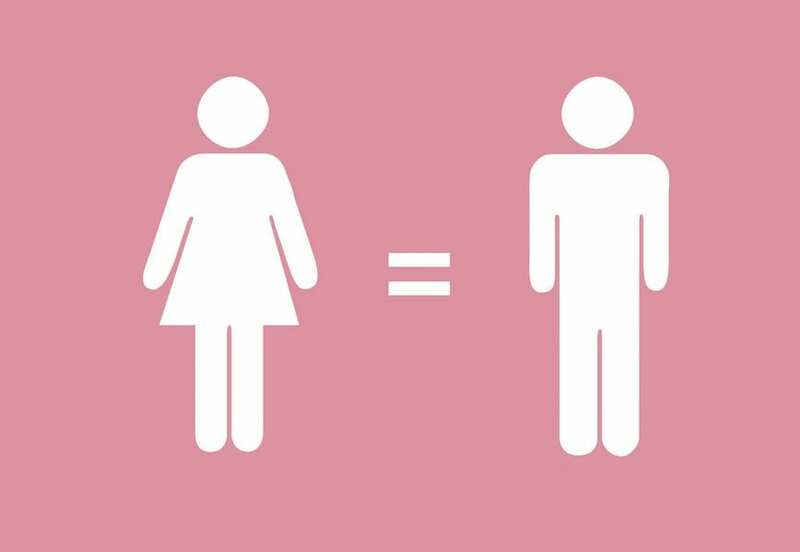 Australian researcher Robbie Parker proved that women use approximately 40% less energy than men when walking the same distance. Flexibility first – Restore flexibility to muscles that may have more restricted joint mobility. Stability – Strengthen stability, especially in the hips and core due to the higher Q angle, the most important being the strength of the transversus abdominis muscle. Pelvic floor – Exercising of the pelvic floor on a regular basis is critical for women due to higher instances of incontinence, estimated at 47% according to Nygaard et al. Core function – Childbearing, caesarean section or hysterectomy can lead to core function dysfunction. Power – Men and women are not the same strength even when they are of the same training age. Soft tissue and strength adaptions are often slower and as a result should not be on the same strength protocols of a man’s training program. Women, choose something simple like increased repetition’s range. Strength training concerns – A large number of women will avoid strength training because they are concerned that they will get large and unattractive muscles. If anything, it is strongly recommended because the naturally higher levels of estrogen and lower levels of the muscle building hormone testosterone mean that women will lose muscle quicker. Men and women have different physiology. So yes, womens fitness training needs to have different considerations from a man’s. So we hope these 7 tips help your fitness training. Is women’s fitness training different from men’s?